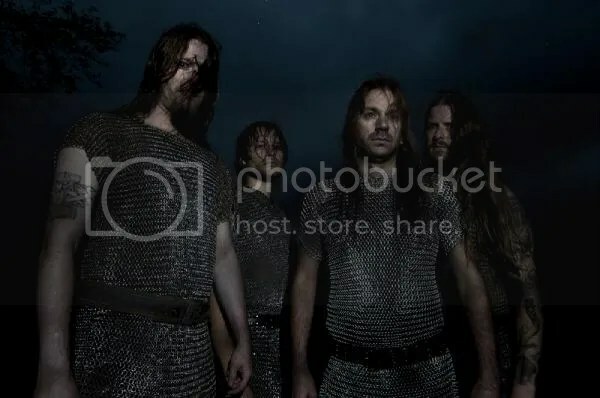 Over four years have passed since HELHEIM released their last album, and now the veteran Norwegian Viking metallers are set to release their eighth full-length album on the 4th December on Dark Essence Records. Titled “raunijaR”, the album was recorded at Conclave & Earshot Studio by VULTURE INDUSTRIES’ Bjørnar Nilsen and was mastered by ENSLAVED’s Herbrand Larsen. 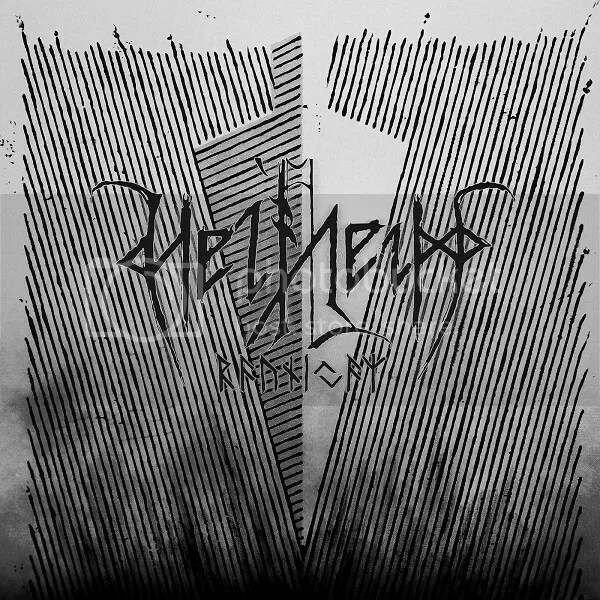 In the intervening years between 2011’s critically acclaimed “Heiðindómr ok Mótgangr” and the upcoming release of “raunijaR” , HELHEIM have been both experimenting with, and building on, their unique take on the Viking Metal genre. 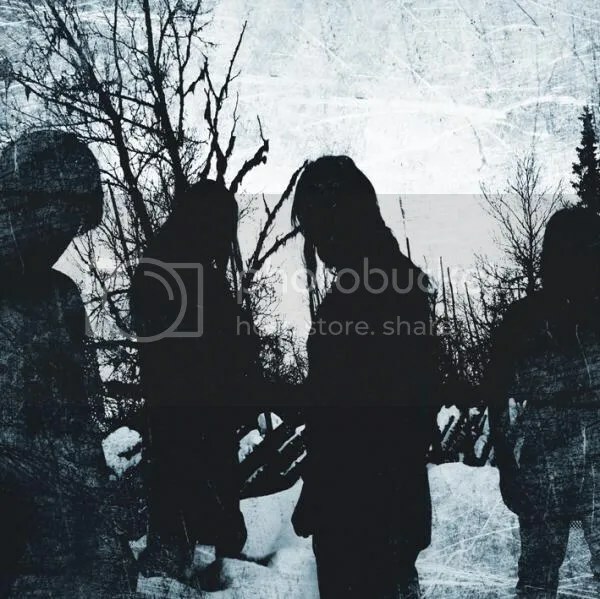 As well as completing the themes that have woven their way through HELHEIM’s music since the very beginning, it is with “raunijaR” that the band completes the “Åsgards Fall ” storyline that began with the EP of that name in 2010. HELHEIM’s lineup comprises V’gandr on bass and vocals, H’grimnir on guitar and vocals, Hrymr on drums and Noralf on guitars. V’gandr himself has been expanding and perfecting his clean vocals, and now, when the two vocalists combine to sing clean vocals new elements are added to the band’s sound. Guest vocals on “raunijaR” come from ALFAHANNE’s Pehr Skjoldhammer and Norwegian musician William Hut, with additional guests performing on violin, piano and horns to further enhance HELHEIM’s dark and heavy atmospheres and create a truly epic masterpiece. Commenting on “raunijaR” V’gandr had this to say: “The opening track “Helheim 9” is actually the last in the line of the HELHEIM tracks where Hrymr in particular has been the creative force. He has combined his unique creativity and symbolism in a way that overwhelms everything that came before, and the result is a truly fitting closure. In November HELHEIM will make a special appearance at BlekkMetal Festival which runs from the 13th to the 15th November at USF Verftet in Bergen. The one-off event is billed as a tribute to the birth of the Norwegian Black Metal scene, and will hark back to the atmosphere, bands, art and individuals from the scene pre 1994. HELHEIM will perform their debut album “Jormundgand” on Saturday 14th to mark the 20th Anniversary of its release. They will also be interviewed live on stage along with ENSLAVED, and will be discussing how their lyrical narratives and their musical craft have been influenced by their Viking roots and traditions. Included on the BlekkMEtal bill are veteran bands such as TAAKE, KAMPFAR, AETERNUS, HADES ALMIGHTY, GEHENNA, ENSLAVED, and brand new bands such GAAHLS WYRD, and a special onetime only reunion of the legendary OLD FUNERAL. Also appearing will be The C.L.A.S.P. Ritual /Dirge Rep – a tribute band consisting of legendary musicians such as Dirge Rep himself, Skagg, Gaahl, Garm and many more.